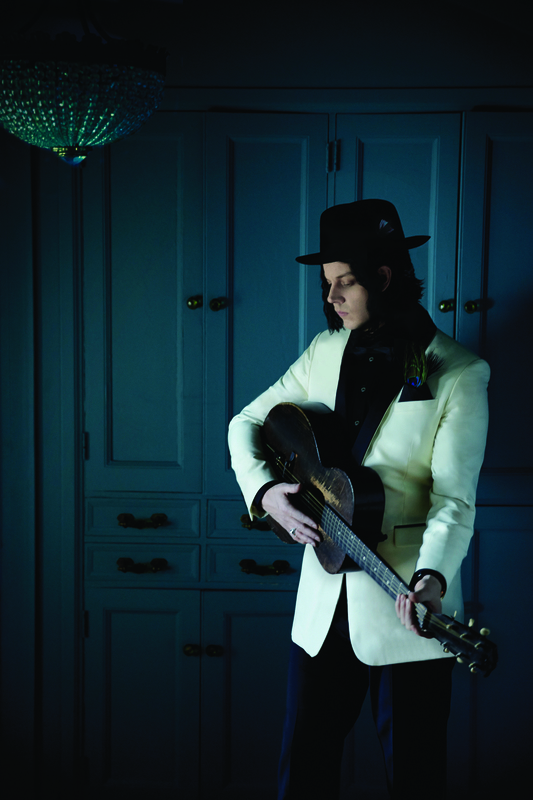 In advance of tomorrow’s release of his new album, Lazaretto (Amazon), Jack White today announced that he will perform at the Newport Folk Festival on Saturday, July 26th. A monumental addition to the lineup, which includes fellow alternative folk legend Ryan Adams and a slew of others, comes as the Festival is already completely sold out. Yes! And I’m gonna be there! Awesome.